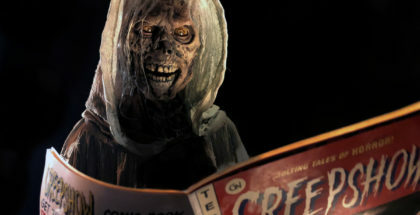 Giancarlo Esposito and Tobin Bell will star in Shudder’s new Creepshow series. 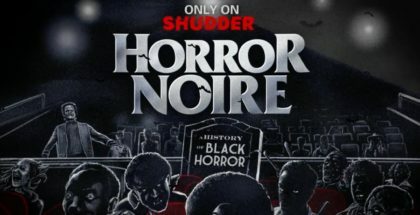 Shudder will trace the history of black horror with new documentary Horror Noire. 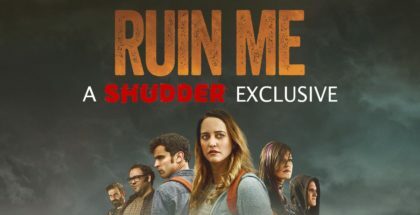 Shudder has snapped up the exclusive rights to Ruin Me, following its FrightFest premiere last year. 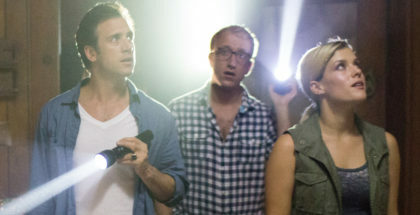 Shudder is bringing a whole new dimension to found footage this Halloween, with the exclusive release of Found Footage 3D. 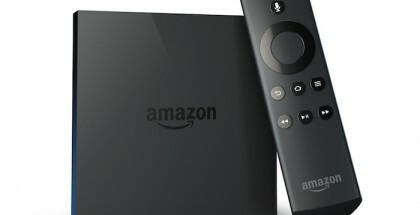 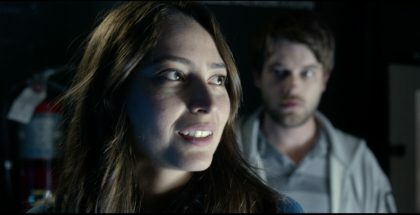 Horror subscription streaming service Shudder has snapped up six films ahead of FrightFest this week. 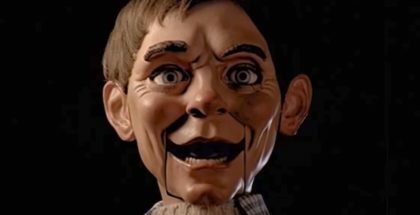 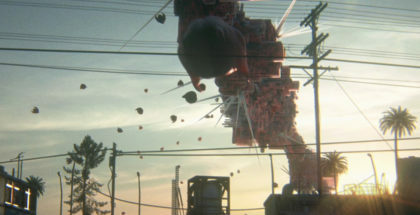 Shudder is teaming up with Regent Street Cinema to give Kuso a big screen premiere.